The modern architecture today has no precedence over that of earlier masterpieces. Some cities left in ruin and some still standing tell stories of the people that lived there and their culture. These stories could be of triumph, of failure, or ornamentation and protection of buildings. 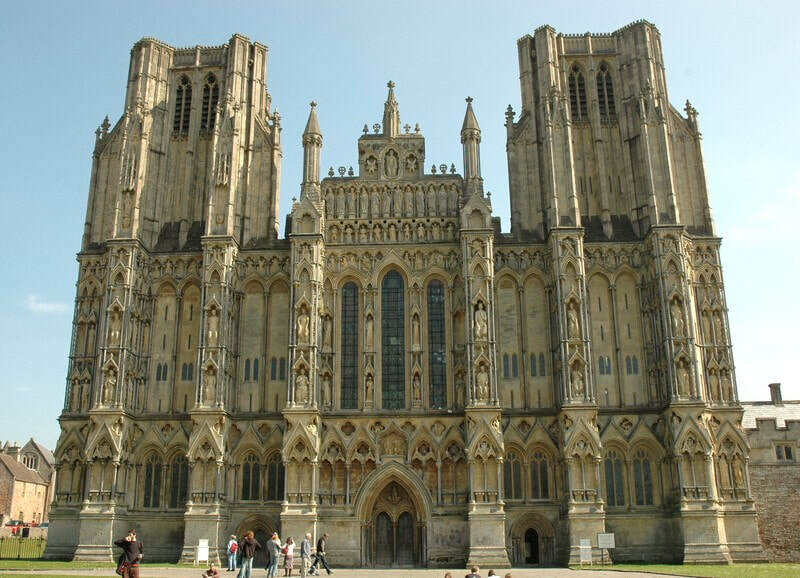 The wells cathedral has 12 statues on the outside thought to be the 12 apostles. These 12 statues show the power that can come from ornamentation, as well as, deity presence. In all Great Stupas there are four gates all facing different directions. 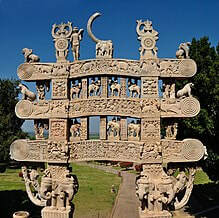 These gates are adorned with creatures and representations of Buddha himself. These show the presents that still remains of Buddha and of His power. This warns all who would do harm to think again. 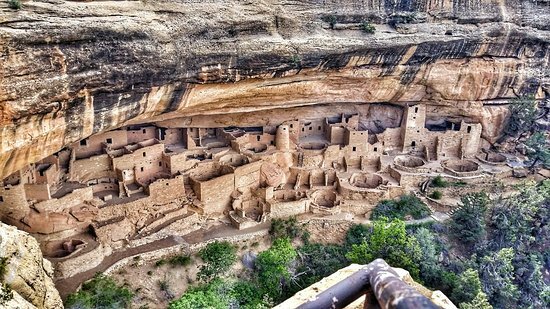 Other creations such as, the Cliff Palace, were constructed into rock to create a protection from the elements and other disasters. With this design the people of Cliff Palace would have been more vulnerable to enemies but were well protected otherwise. 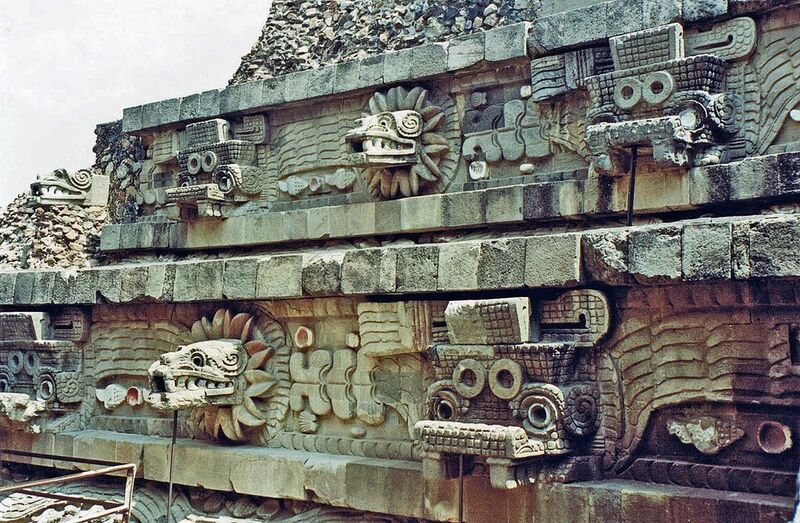 This Temple known as the Feathered Serpent Temple has furious looking creatures to help protect it. This was a show of power in respect to fear. 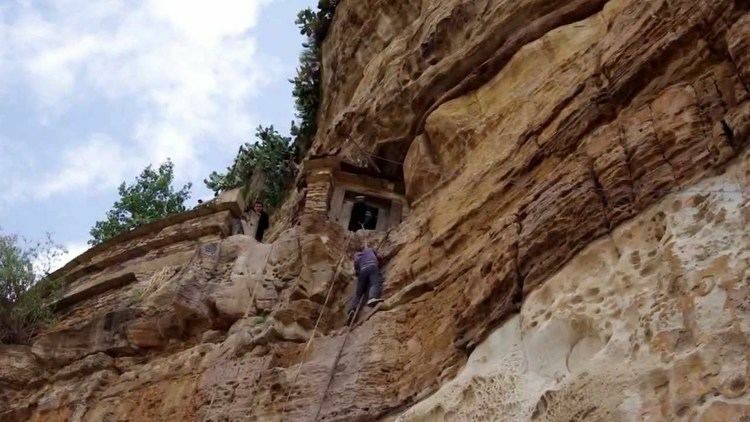 This fear helped protect the people and things inside this temple.